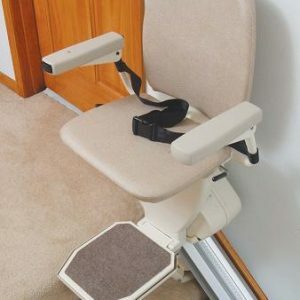 Try out a stair lift in-store today! Visit us at our Naperville store to see our 5,000 sq. ft. medical equipment showroom! Watch the Oswald’s Team install a Harmar Pinnacle Stair Lift!